I'm not exactly sure how it happened, but I managed to keep a shirt that I have had since 1st grade. My mom hand painted it for me and it was a favorite. Part of the paint has faded or washed off, but surprisingly it is still in pretty good condition. Somehow, my daughter found it and has been wearing it. It got me thinking about gifts we receive as kids. Do you have something that you just couldn't let go of.......even though you didn't have any idea what to do with it at the time? Yesterday, I found out that one of our items is being discontinued....boo hoo. This tiny tiara is a very thoughtful baby gift, baptismal gift, and even birthday gift. I've said before that I always appreciate a gift that can start a tradition. If you give this as a baby gift, it can be used each year as a cake topper. 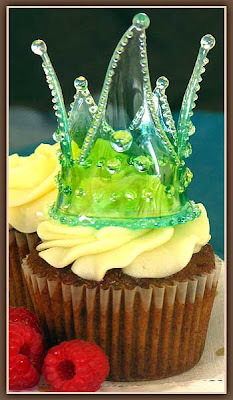 Designed by Shelly Kennedy each ornamental crown has been reproduced by skilled glass craftsmen. Each piece is as unique as your princess and is fragile glass. Not a toy. Available in blue, pink, and clear. Approximately 3 inches tall. We only have one of each color and we have marked them down to half price. The "sea" in sea and jae is volunteering this week at our church. She is teaching 15 girls in 4th - 6th grade how to knit. Luckily, she is not in this alone. It is fun arts camp week and they thought knitting would be a fun addition to the camp this year. We put together some very cute packages for each girl. She is definitely giving the gift of time. Randy Pausch, the Carnegie Mellon Computer Science Professor known for his famous "last lecture" died Friday from pancreatic cancer. In September 2007, he gave a lecture to his students that has come to be known as The Last Lecture. His lecture wasn't about dying, but about living and overcoming obstacles and following your dreams. Every single time I watch this, I cry. So, if you haven't seen this before, grab a tissue and be prepared. His book would make a terrific gift for someone struggling through a difficult time, but also for no reason at all.....just to remind us that it's short and it's challenging and it's full of dreams, but life is yours. This week, you've seen a couple of different things to do with the market tote. 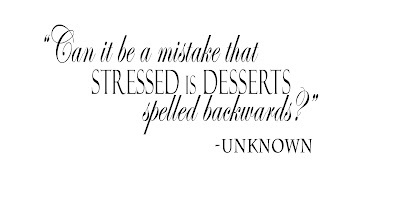 I thought I would end the week with one more possibility. Since it is Friday and you could have big weekend plans, it's appropriate. 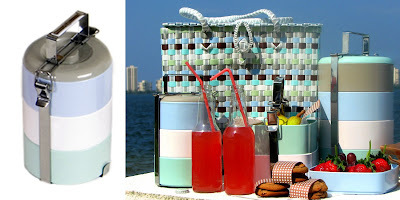 Fill the market tote with items to bring to your host or hostess as a morning after kit. Put breakfast in there for them, so when they get up in the morning and have all that clean up to do, they don't have to eat leftover stale appetizers. You can make it as simple as a bunch of bagels with spreads, juice and coffee. 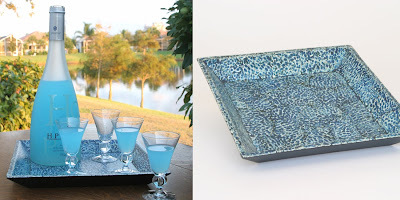 Do you have to bring a hostess gift when you are invited to dinner or a party? No, you don't, especially if it's just casual. However, for more formal get-togethers, it's a pretty good idea....especially if you want an invitation back again. 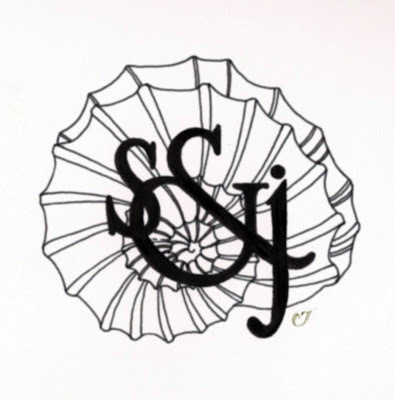 The sea in sea and jae has been busy drawing some new designs for us. 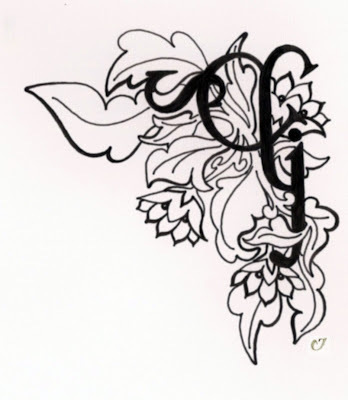 We wanted to update some artwork we use on tags, letterhead, and various other things. We are kind of fickle like that....can't just pick one design and stick with it. Which is why our logo is just a solid classic font. We like to change it up and put other things behind it or with it from time to time. I have too many deadlines looming on my calendar, so today's post is short and sweet, but I'll be back tomorrow with more gift inspiration. I'm loving this first one. What do you think? 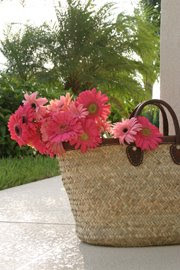 Sometimes you need a creative centerpiece that is fitting for children and a bit more whimsical than just flowers. Get some branches, remove all the leaves, and simply put gumdrops on the ends. 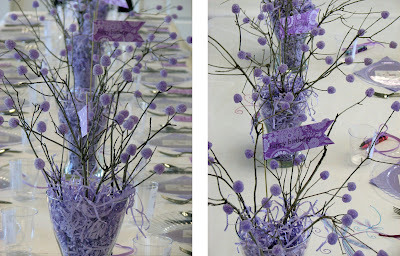 Here we used just purple for a 4 year old's birthday party, but you can make them with any colors. At Christmas, it is tradition with my kids to make several branches of multi colored ones and set them into the branches of the Christmas tree. We call them Dr Seuss branches. They just remind me of his drawings and imagination with all the colorful ends sticking out all over. I would love to hear if you have an unusual centerpiece suggestion. Yes, it is hard to believe, but here we are again....in hurricane season. 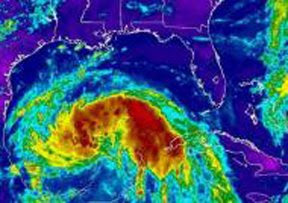 As I write this, we have one tropical storm moving away from the eastern coast and another one in the Gulf of Mexico that is threatening to turn into a hurricane headed for Texas somewhere. (our prayers are with you Texas) I can tell you from experience......way too much experience......that the few days warning you have before a hurricane actually lands can be completely hectic and maddening. Lines, lines, lines.....everyone is getting their supplies AND in a hurry AND frustrated AND a little worried. That doesn't make for very nice people. The storms this week got me thinking about new homeowners who haven't had the pleasure of planning for a hurricane and you know me....that was when gift inspiration struck. Yes, I do think that putting together a hurricane preparedness kit would make a very thoughtful gift for a new homeowner in hurricane territory. Get together batteries, flashlights, a weather radio, candles, and a camp light. These are just the bare basics, I know, but these are the first items to sell out and they will be thanking you for preparing them. Put them in an amazing tote for presentation. (I posted about one yesterday that is a true staple for us) You have to make those boring things beautiful. Tie on a tag that says something like, "The gift we hope you never use." Don't live in hurricane territory....well, there is unfortunately unpredictable weather everywhere these days. Just alter your kit to include what is relevant to your area. You could even turn it into a handyman kit and include things like tools, a tape measure, and a carpenter's pencil. 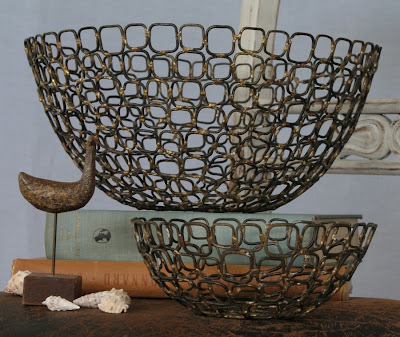 Wow was I excited when I saw that Holly over at haus maus and decor8 is as crazy for these baskets as I am. A basket that can be picked up on your way out the door and double as a bag or even hold your groceries.....now, that's my kind of basket. (Ours is $44 since we went with the version with leather trim) Holly is putting hers in her bathroom. 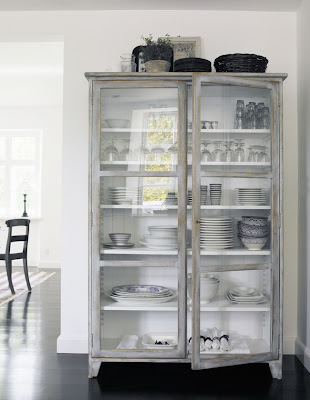 This is ideal for extra storage. That's the thing, though, these are ideal for just about anywhere. They could hold magazines, toys, towels, or frankly, anything else your heart desires. I have one sitting under my desk ready to go. I deliver things to my local clients all the time and it is the perfect, stylish bag to carry them in. Okay, you can tell I was extra excited about finding them on her site, because I have now posted twice on a Monday. Be sure to keep reading below for today's gift of gab. We can be at a loss for what to say when a friend or loved one is diagnosed with cancer. 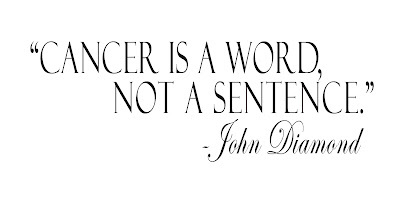 The Cancer Poetry Project offers the words we want to say. A single poem - heart rending, fearful, raging, beautiful, grotesque, even hilarious - lets us know we're not alone in dealing with cancer. 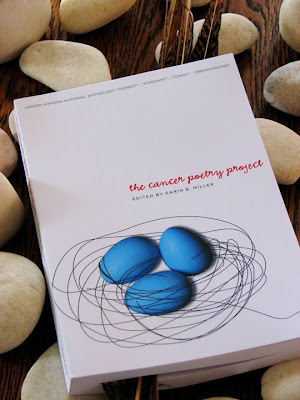 This was the idea that launched The Cancer Poetry Project and drew more than 1200 submissions from published poets, first-time poets and everyone in between. The award winning result is a national anthology of 140 poems, plus the story and people behind each one. This book is a moving gift for anyone affected by cancer: the newly diagnosed, the survivor, the partner, the parent, the child, the sibling, the caregiver, and the friend. A gift can have amazing power when it is a show of support. Just like with good design or great event planning, giving gifts is all in the details. Do you have guests or business associates arriving from out of town? Having a gift waiting for them when they arrive is the added touch you do not want to skip. It will instantly make them feel welcome. Now, there are many great great options for what to give in this situation. However, is a gift basket one of them? No. It is not. Okay, the gift basket if presented well with great items can be very fun to receive, but most of the time.......well, let's just say.......it is not. There's no design or memory created. If alcohol is appropriate, why not have a little mini bar waiting for your guests. Print out the recipe (psst....if they are coming in town for your wedding, here is a chance to use your invitation design again) and put together all the ingredients and tools. For example, let's say your guests are arriving in New York. Why not make it relevant and choose the Manhattan. You would need to get all the ingredients, the glasses, and the glass pitcher to stir it in. When they go home, they'll have the glasses and the pitcher to take with them. Doesn't that create a much better memory than an empty wicker basket? 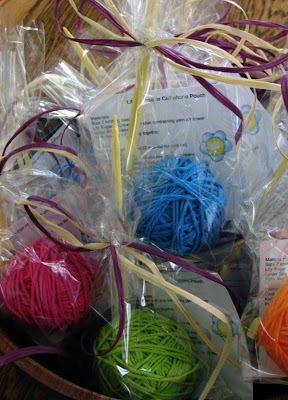 From time to time, I'll show you more ways to stay out of the gift basket doldrums. P.S. 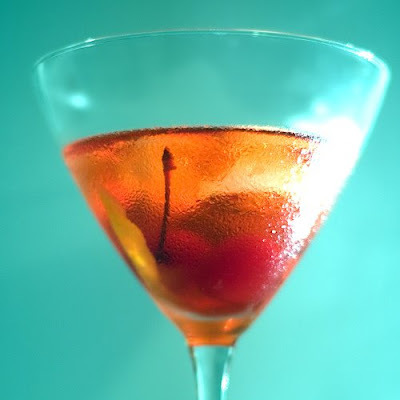 Since it is Friday, the recipe for that mouthwatering drink, can be found here. Today I have some news to share. 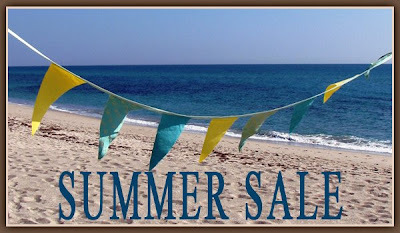 First, we are having a summer sale over at sea and jae. So go check it out, but don't be a turtle about it since some of the items have very limited quantities. 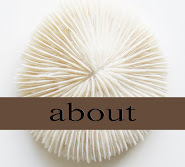 Secondly, my sister-in-law, has just started a blog. So please check her out here. She is an amazing photographer based in Seattle. (read between the lines.....Seattle, could you possible live any farther away??) 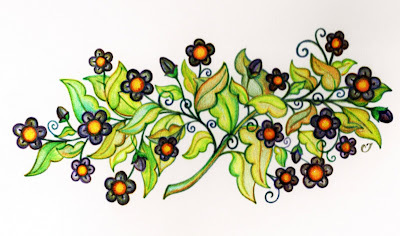 You can also access her website from her blog where you can see a lot more of her work since her blog is brand new. I have also watched her in action taking wedding and lifestyle photos. Whenever Deena is here, she takes the most stunning pictures of my children. She always manages to capture the essence of their personalities. Below is a series that I just love. Trust me, she has captured them perfectly here! I can actually hear them talking and laughing. I'll be back tomorrow with more gift inspiration. 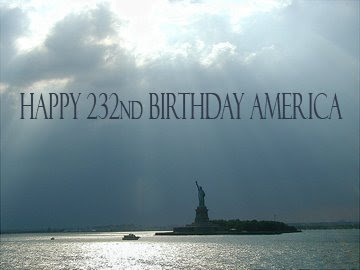 Have a great day everyone! What ever happened to giant tinker toys? Late last night I was catching up on some blog reading. 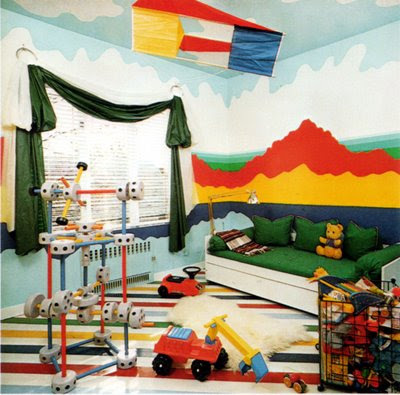 When I was on desire to inspire, I was reading the post 80's - good vs. bad and there it was......giant tinker toys. What ever happened to giant tinker toys? This was without a doubt one of my favorite childhood toys. It was the one toy I could play with for hours with my brothers building fort after fort. Why don't you ever hear about these anymore? Did something happen that they quit making them? I found a few sets over at ebay. Giant tinker toys was a box of imagination. We were architects and engineers and designers. If you can find one of these.....now that would be a great gift. I'm sure a few parents might even join in on the fun...*smile. Stop the presses...thanks for the mention! This morning we stopped the presses. 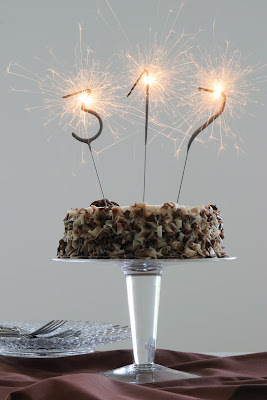 We received the nicest mention about our sparklers over at Inside the Loop yesterday and I just had to talk about it. "Thank you so much, Courtney. 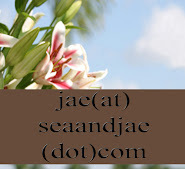 We are honored and touched to have been mentioned on your blog!" The sparklers obviously make birthdays extra festive. Don't think they are just for kids, either. This is the exact sort of thing birthdays lose for adults somewhere along the line. Shouldn't everyone feel a little extra special on their day? Put the correct number in a cupcake and deliver it to a friend on their birthday. I think birthday magic kind of stops for adults when it gets to be too many candles.....this takes care of that! If you really don't want to show the number, we also have stars. A star sparkler in a cupcake would even be a great little token to celebrate an accomplishment. (The star is new for us and not yet on our site, but I'll try to get it listed today.) We also have hearts....perfect for weddings and anniversaries. 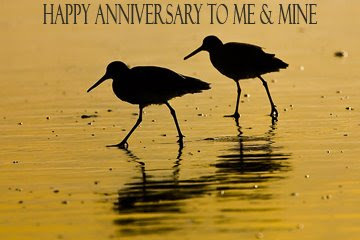 Okay, if I haven't given you enough uses for these magical little sparklers, how about an anniversary? 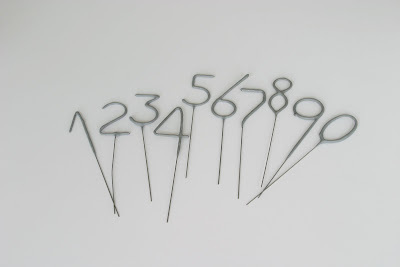 In the picture, we show a house number for a housewarming gift or party. Okay, I'll stop...it's just that these little handmade wands will bring a little magic to everyone. It's Monday again and that means it is time for the Gift of Gab. For anyone who is visiting for the first time, the gift of gab means that we take a quote and show how it can be the inspiration for a gift. Here is today's quote: The item to go with the quote is a melamine tiffin box. It has stackable sections to keep food separate and convenient. Now, here comes the kicker, the wow factor, the "piece de resistance"....fill each compartment with different desserts. Gifts don't always have to be given on an occasion. Put this together, write the quote on the tag, and give it to someone going through a stressful time. The gesture will be remembered for..........well, just imagine if someone did that for you. FYI: This week's Gift of Gab was inspired by the fact that the melamine tiffin box that we carry was featured in the new issue of Domino magazine. Close your eyes and let all your sweet dreams come true. 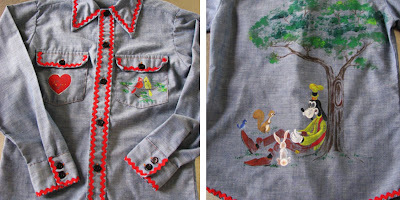 The artist has been creating her hand-made whimsical one-of-a-kind designs for years. 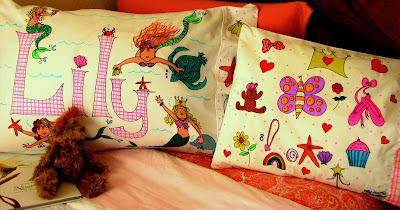 She has spent hours visiting the children's cancer wards of hospitals making special pillowcases for each child. 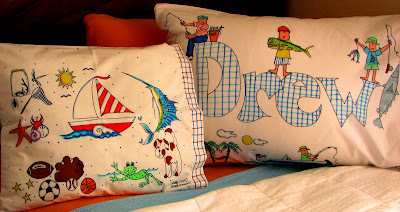 The sandman is no longer needed with children so anxious to use their pillows. I often get asked for gift suggestions for kids at camp. Have a pillowcase made with a camp theme and send it off with a permanent laundry marker for all their friends to sign it. After all, isn't camp all about making friends and memories? After receiving the nicest comment from Emma at White and Wander last night, I went to check out her blog. When I saw this photo, I thought that everyone should have a cabinet like this. 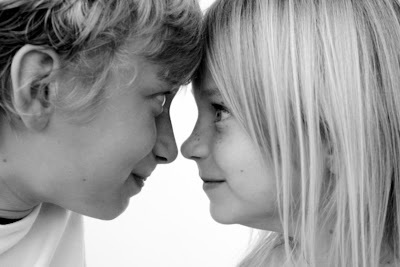 (The photo is from Tine K, a Danish interior designer.....beautiful, inspiring photos!) A place to put all our entertaining basics front and center. Everyone should have a supply of white entertaining basics, I thought. The jumping off place for setting a table for any theme. Who wouldn't love a supply of white serving pieces, napkins, and tablecloths? Then I stopped.....wait.....there it was....gift inspiration. Add glasses in different sizes if you want to go all out. This would work for a housewarming gift or a wedding gift or even for a friend who just loves to entertain. Put them all together and say, "The beginnings of many parties, dinners, and memories." "your true blue loyalty means everything to us." Now, tell me that won't make the lasting impression you were hoping for. Maybe instead of wanting to be a doctor or a lawyer, he'll want to take over the family business. I thought it was brilliant....what do you think? It's gift of gab Monday which means it is time for a quote that inspires giving well. 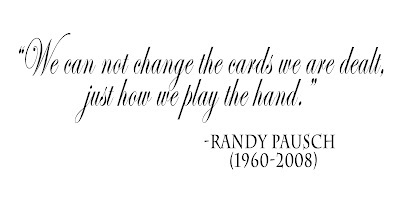 Need a birthday gift, how about a favorite CD or two with this quote on the card or gift tag....think movie soundtracks, too. If you want to spend a little more on someone, an ipod with preloaded music would also work well with this quote. 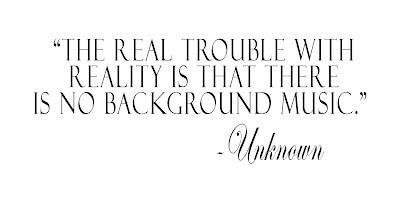 Now, I'm curious...what would your background music be??? Serious thought went into these hand-crafted bowls. These pieces that can pass themselves off as sculpture are assembled from brass wire that is burnished to a mottled bronze finish. The wires are shaped into individual circles and then assembled. Use them empty or fill them with something worth showcasing. They are available in two sizes. For an anniversary, put on the tag, "All these circles represent the years I want to spend going around the sun with you." I know that computers have played a large role in paring down our homes of things like paper and encyclopedias. However, I do think there are a few things that should not become a distant memory. The dictionary is an item that every home should have. How many times were you told to, "look it up" when you didn't know how to spell something? 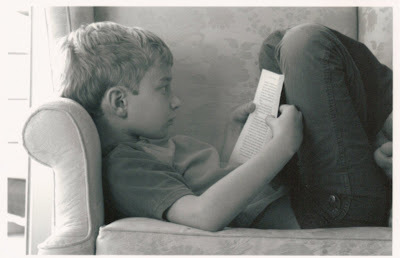 I know....I know....look it up can be done on the computer, but there is something about holding all those words in your hands and flipping through the pages until you find the word you are looking for. I think a dictionary makes a great gift in many situations, but I'm going to highlight two of them. When we got married, a cousin gave us a gift certificate to Barnes and Noble. (Big book lovers here) Since it was a decent amount of money for the bookstore, we really wanted to get something that we would always have. We decided on a dictionary. We knew we would use it and someday our children would use it. Give it as a wedding gift and put on the tag, "You two are the definition of the happy couple." When the crystal candlesticks have been broken, the dictionary will still be on the shelf. I also think a dictionary would make a clever gift for the graduate who is headed off to college. 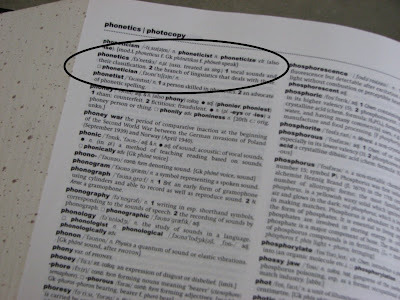 Put something clever on the tag, too..."Why isn't phonic spelled phonetically?" This favor was for a little girl's party that was going to have a lot of adults attending. The host wanted to be sure the adults went home with a little something, too. 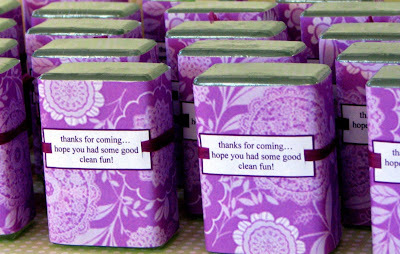 We wrapped the soaps in a paper that matched the party and attached a fun sentiment on the tag. If you are having an adult party, but like the soap idea, just change the tag. How about...who knew good clean fun could be fun?